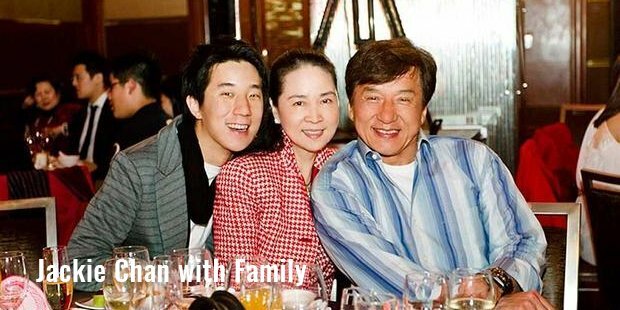 Jackie Chan was born on April 7, 1954 in British Hong Kong. He was born to Charles and Lee-Lee Chan and they named him Chan Kong-Sang at birth. He was sent the Nah-Hwa Primary School but Chan failed in his first year itself. He was a very energetic kid, running around imitating people and singing songs. 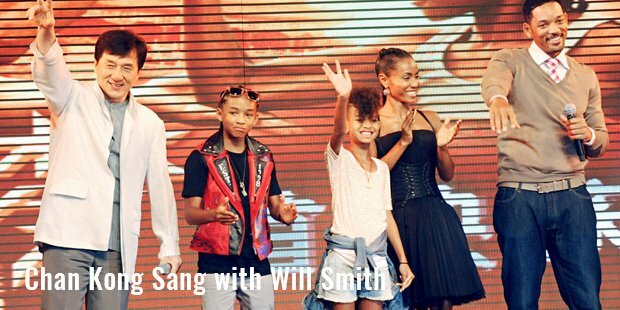 This prompted his parents to admit him to the China Drama Academy in Peking. Chan trained here for the next ten years of his life specialising in acrobatics and martial arts. He appeared in the film ‘Big and Little Wong Tin Bar’ (1962) at the age of five. At the age of 17 he got an opportunity to work as a stuntman in Bruce Lee films like ‘Fist of Fury’ and ‘Enter the Dragon’. But soon he found it difficult to find good movies to act in which suited his martial arts. In 1976 Chan went to Australia to live with his parents and worked as a construction worker. But soon he got an offer from the Hong Kong Film industry to work in a complete martial arts film. Chan was excited at this prospect and went to Hong Kong to act in that movie. The movie was a commercial failure but he decided to pursue in the industry for some more time. In the 1978 film ‘Snake in the Eagle’s Shadow’ Chan found his first success as a result of bringing in the comedic Kung Fu genre into big screen. Next Chan starred in ‘Drunken Master’ which helped him establish himself as one of the rising stars in the industry. He started in some more films in the same genre like ‘Spiritual Kung Fu’, ‘The Fearless Hyena’ and ‘Half a Loaf of Kung Fu’. All these movies were equally successful at the box office. With his success at home he tried to enter the American film industry with the film ‘The Cannonball Run’ (1982). But he was not given mainstream roles, so he went back to his home country. In Hong Kong, he gave hits like ‘The Young Master’ (1980) and ‘Dragon Lord’ (1982) which made him the biggest star in Hong Kong. He continued giving hits after hits with films like ‘Project A’, ‘Armour of God’, ‘Wheels on Meals’ and ‘Lucky Stars’. He also starred in a number of sequels of his hit films. 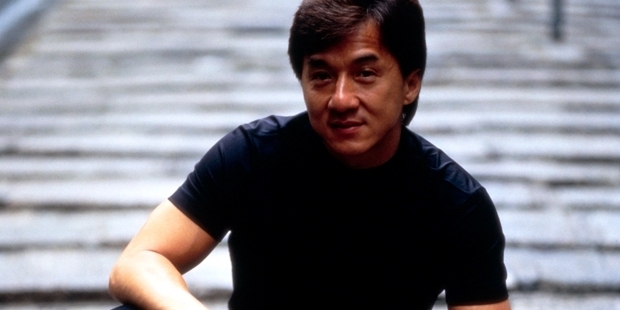 These films were taking Jackie Chan to a bigger audience day by day. Films like ‘Police Story 2’, Drunken Master II’, ‘Armour of God II: Operation Condor’ were very successful at the box office making Jackie Chan one of the most dependable stars in the country. The year 1995 was a special year for Jackie Chan as he got his break in the American film industry with the success of the movie ‘Rumble in Bronx’. He now got an opportunity to star in the movie ‘Rush Hour’ which went on to gross more than $125 million. His next films were ‘Shanghai Noon’, ‘Shanghai Knights’, ‘Rush Hour 2’ which were all blockbusters at the box-office. This made him a superstar in Hollywood also. His style and Success Factors have made him a cultural icon in most parts of the world. He is considered as one of the most innovative and charismatic actors to have ever graced the big screen. Today he is one of the most recognisable faces on the planet.